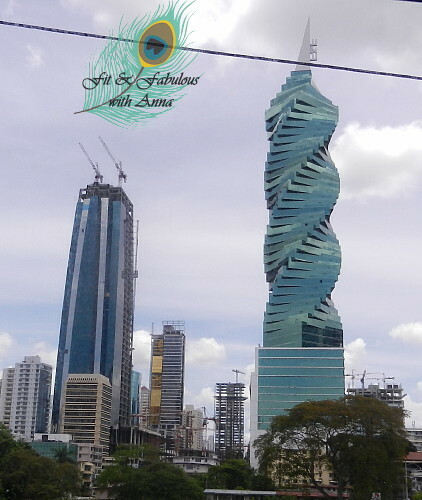 This week I'm turning my blog into the Travel Channel and everyday will share something about Panama. The name Panama means "Abundance of Fishes." 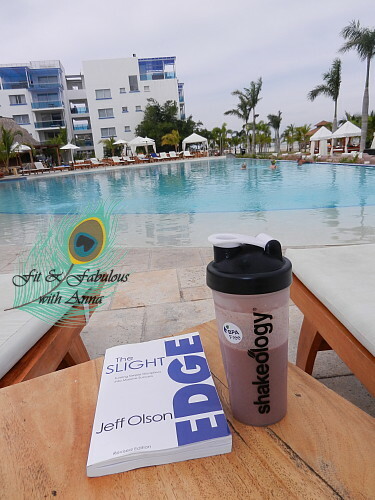 I spent one week visiting Panama City, then cruised the Panama Canal, visited an Embera indigenous village in the rainforest (where I had an encounter with a wild monkey) and stayed at a beach resort. Since it was the start of the rainy season (yet they are in a drought) the beach was empty and I had the pool practically to myself! I also went to a guava plantation, a butterfly and orchid farm, and visited a zoo where I saw the many cats of the jungle. You don't need a visa to visit Panama but they do randomly fingerprint Americans at the airport. If you're wondering about safety in Panama, I saw armed police everywhere, standing around in parks, entrances to hospitals, and at the zoo. We were warned about purse snatching and according to the State Department: "Panama remains relatively safe when compared to other Central American countries, yet crime rates are still higher than one would encounter in most of the United States." Panama City reminded me Honolulu with lots of high rise buildings with palm trees, but tons unsightly power lines. They are building a new subway right now, and their new metro will open next year. The old city is pretty empty of inhabitants but it’s a world heritage site and private donors are renovating the buildings. 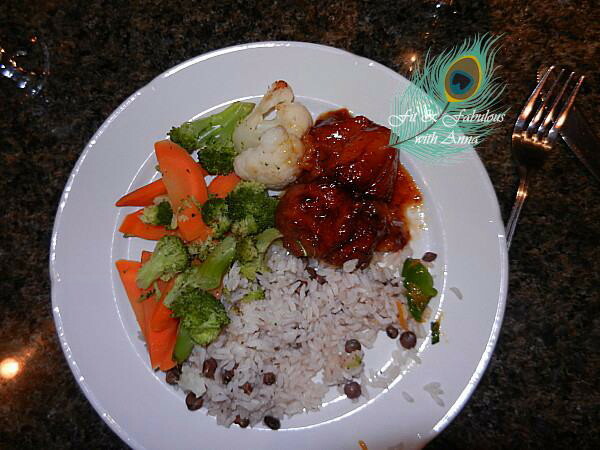 Foodwise I mostly ate rice with pigeon peas and plantains which is their staple dish. 1% Other Jewish and Muslim communities with approximately 10,000 members each. The Chinese population is 200,000, many having immigrated in the 19th century, then had to fight for their citizenship. 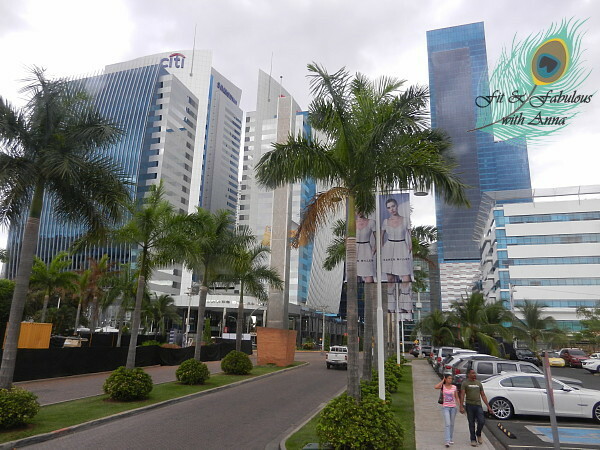 Recently Panama has had immigration from working class Colombians who come to work in the service industry and upper class Venezuelans coming to protect their money from the political situation in their country. It's interesting to note that Panama buys it gas from the Caribbean island of Tobago, not Venezuela. 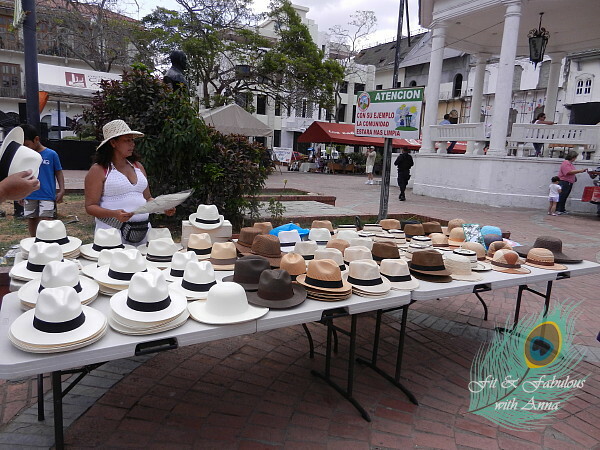 The Panama hat is actually made in Ecuador. In 1906 President Roosevelt was the first US President to travel outside of the US during office, he went to see the Canal and insisted on going during the rainy season. He was photographed wearing the hat and upon his return asked where he got it and said it was a Panama hat, hence the name stuck. During Carnival in February everyone has off work and school for the week. Carnival includes a "pollera" parade where Panamanian women wear the national costume, these handmade dresss costs starting at $7000. The dress is white and has elaborate embroidery and hand-sewn appliqué on it that can take months to make. It also has a lace petticoat and big pom poms on the chest and back. They wear an exquisite crown like headpiece made of pearls and a gold comb in their hair. Then they wear multiple necklaces around their neck to complete the look. when Panama is boxing. 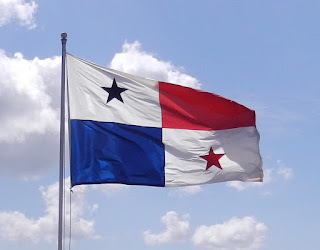 However Panama has never qualified to play in world cup for soccer. a/c is only on from 8:30-12:30. 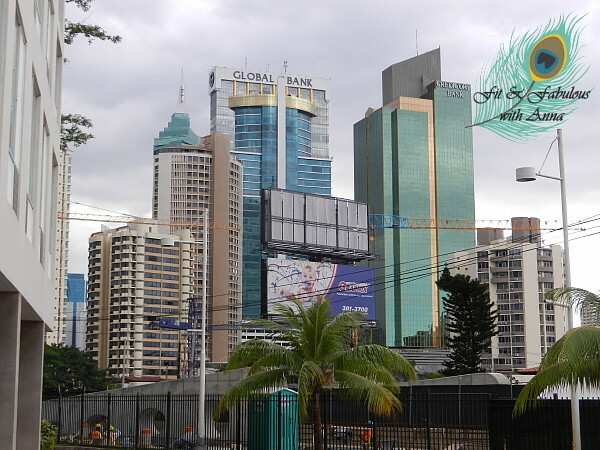 Panama is going through an economic boom with construction cranes everywhere. 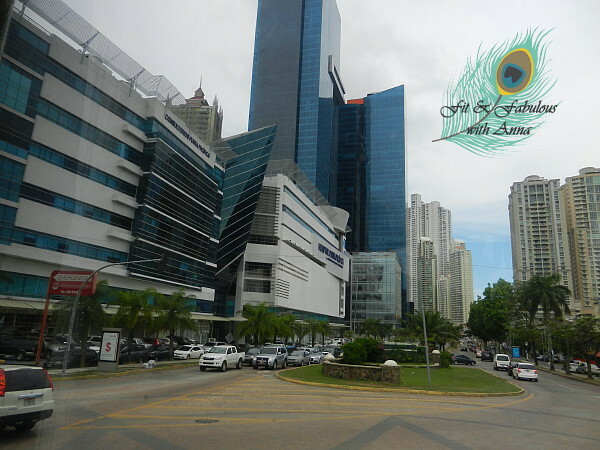 These photos were all taken in downtown Panama City which has scores of highrises, the Trump Hotel looks like something that would belong in Dubai. Then the vacant old city has the beautiful historic churches. There was another side of town where the poorer people lived, that looked nothing like this. 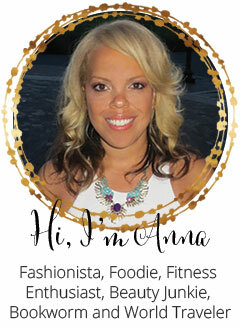 Where else would you expect to find your well-bronzed blogger? Pretending to be a Bond girl by the pool enjoying my tropical getaway! 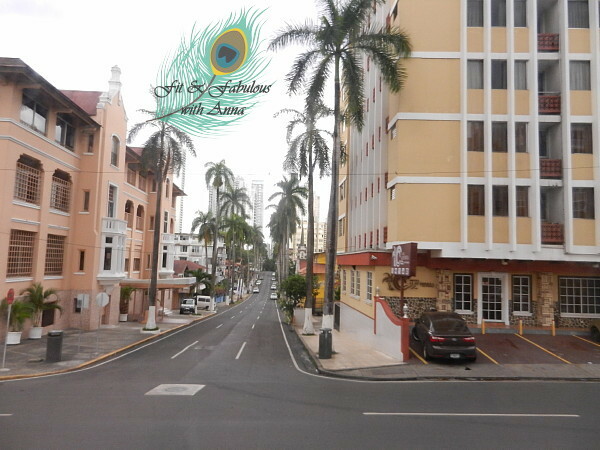 Did you know that Quantum of Solace was filmed in Panama?